Health Canada has commenced consultations on proposed changes to the Food and Drug Regulations and Medical Devices Regulations that would require mandatory reporting of serious adverse drug reactions and medical device incidents by health care institutions. The changes are pursuant to amendments to the Food and Drugs Act contained in the Protecting Canadians from Unsafe Drugs Act, which was enacted in November 2014. Health Canada published a Notice of Intent to amend the regulations in June 2016. The proposed changes are intended to enhance post-market surveillance of drugs and medical devices to improve identification of emerging patient safety issues. 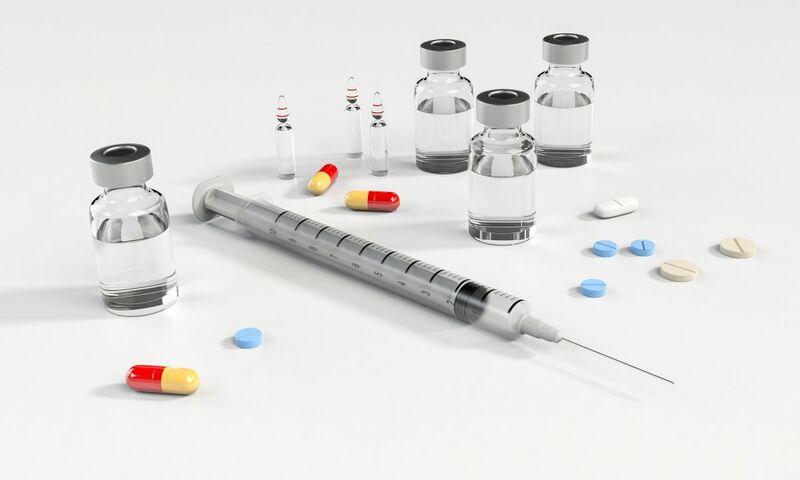 Comments on non-regulatory approaches to improve reporting of serious adverse drug reactions and medical device incidents, including outreach, education, and feedback for reporting institutions, are also being solicited. More information on the proposed changes can be found on Health Canada’s consultation webpage and in the accompanying Consultation Paper. The online consultation period ends on August 11, 2017. Health Canada expects that the proposed changes will be implemented, at the earliest, in 2019.